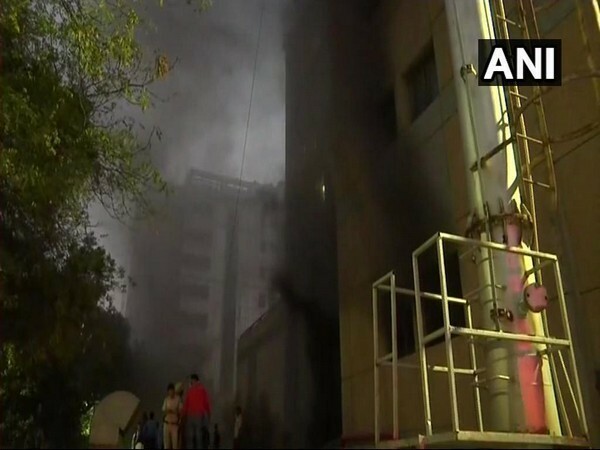 New Delhi [India], Mar 24 (ANI): The AIIMS administration has ordered an inquiry to identify the cause of the fire at it trauma centre and suggest further measures for improvement, an official statement said on Sunday. 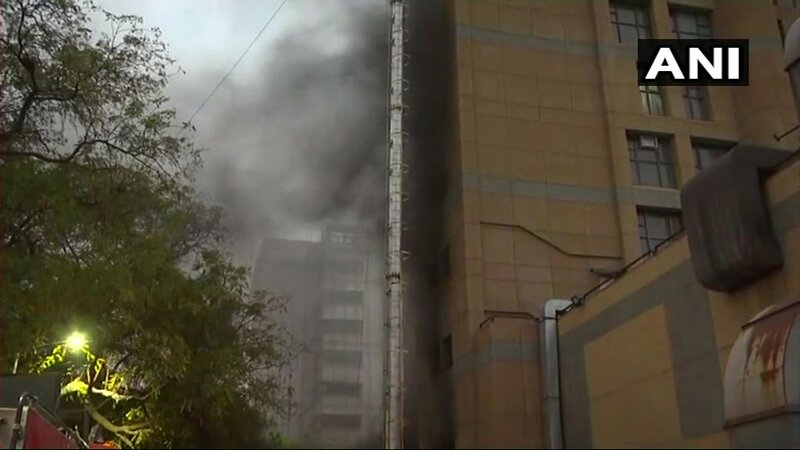 New Delhi (India) Mar 24 (ANI): A fire broke out at All India Institute of Medical Sciences (AIIMS) Trauma Centre here on Sunday. 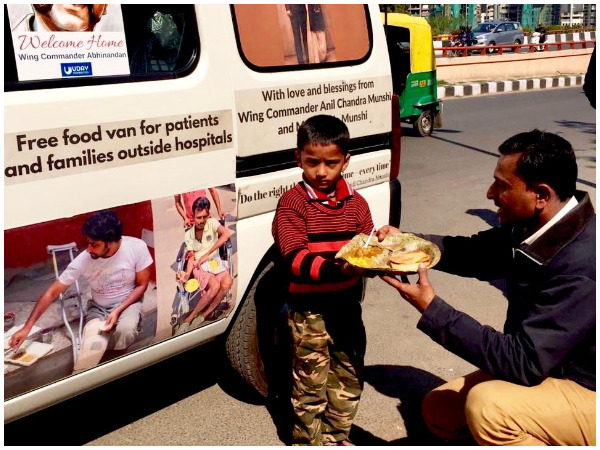 New Delhi [India], Mar 1 (ANI): Girish, father of late Chandan, a cancer patient, whose last wish was fulfilled by Indian Air Force to become a pilot for a day, fed patients and families outside AIIMS today as a gesture to welcome home Wing Commander Abhinandan Varthaman. 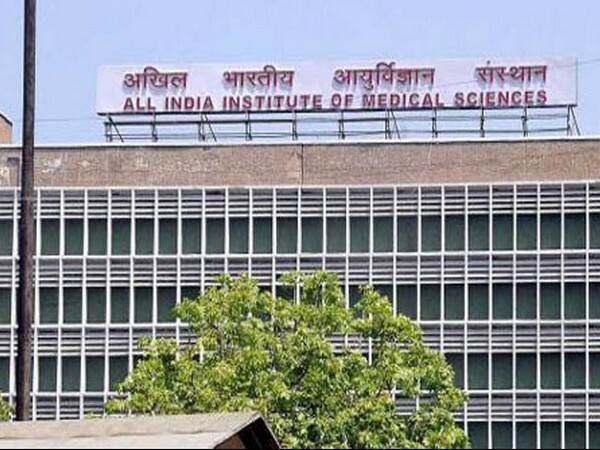 New Delhi [India], Mar 1 (ANI): The Centre has given approval to the establishment of new All India Institute of Medical Sciences (AIIMS) at Manethi in Haryana's Rewari district at a cost of Rs. 1299 crore. New Delhi [India], Feb 28 (ANI): The central government on Thursday 'in principle' approved the implementation of Master Plan to convert AIIMS into a world-class Medical University. New Delhi [India], Feb 24 (ANI): Home Minister Rajnath Singh on Sunday visited the AIIMS to inquire about the health of Jammu and Kashmir Deputy Inspector General (DIG) Amit Kumar. New Delhi [India], Feb 24 (ANI): Union Minister of State (MoS) for Home Affairs Kiren Rijiju met DIG South Kashmir Amit Kumar at the All India Institute of Medical Sciences (AIIMS) here on Saturday. Panaji (Goa) [India], Feb 24 (ANI): Chief Minister Manohar Parrikar has been admitted to Goa Medical Hospital for a checkup and there is nothing to worry, said state health minister Vishwajit Rane amid speculations of the chief minister being put on life support. Raipur (Chhattisgarh) [India], Feb 23 (ANI): The Chhattisgarh government on Saturday clarified that adequate arrangements, including free distribution of medicines, have been made at government-run hospitals across the state for prevention and treatment of swine flu.